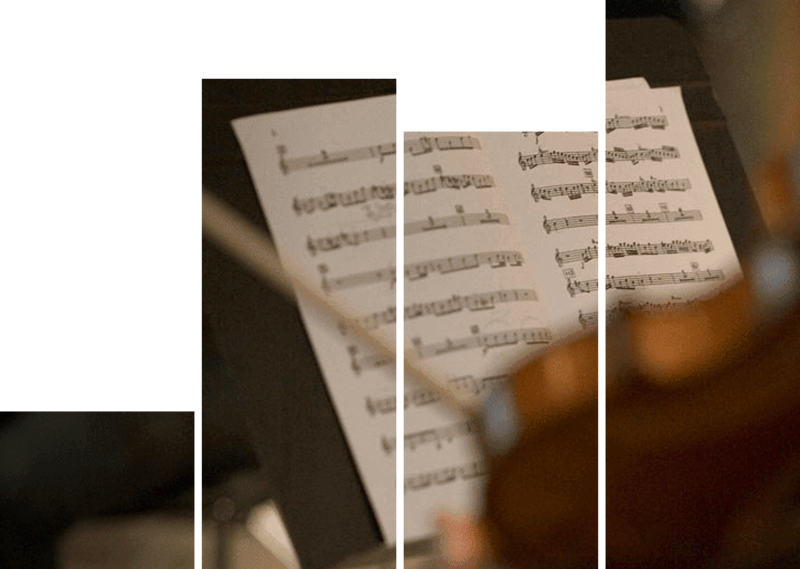 For the first Midday Masterpieces concert in the new year, The Juilliard School offers rising stars of the chamber music program in collaboration with faculty, drawn from the upcoming January 2019 ChamberFest and the elite Honors Chamber Music program. Today’s program features the Abeo and Arte quartets, faculty members violinist Joseph Lin and cellist Natasha Brofsky and students, including violinist Max Tan, previously heard on Midday Masterpieces. 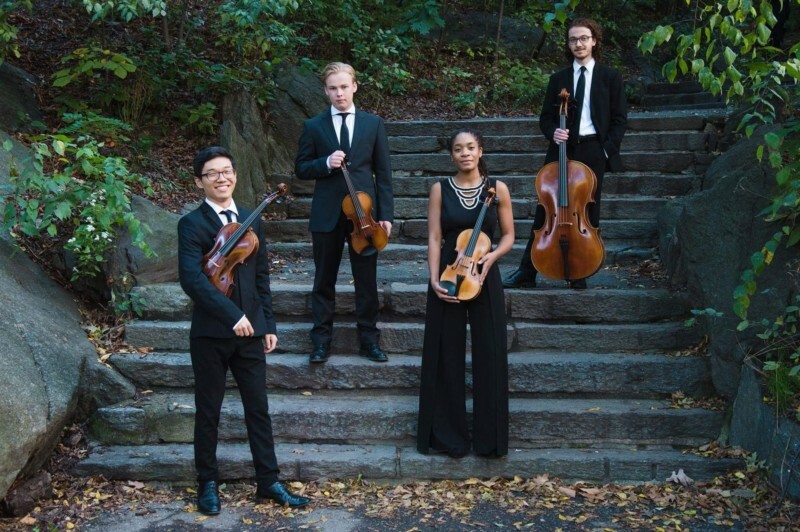 The ABEO Quartet, made up of 2nd-year undergraduate students Ludvig Gudim, Njioma Grevious, James Kang and Drew Cone, is participating in Juilliard’s intensive Honors Chamber Music program. Recently heard in a Chamber Music Society of Lincoln Center live-streamed master class, they are coaching with Joseph Lin. The ARTE Quartet, made up of graduate students Harriet Langley, Amelia Dietrich, Emily Liu and Matthew Chen, is also participating in Juilliard intensive Honors Chamber Music program. They are coaching with Natasha Brofsky, who is performing with them on this concert. They can also be heard in Juilliard’s 17th annual ChamberFest, January 14-16, 2019. Joseph Lin, the former first violinist of the Juilliard String Quartet, is a member of the Juilliard violin and chamber music faculties. He oversees the Juilliard Honors Chamber Music program and is pleased to be performing on the viola in this program. Natasha Brofsky is a member of the Juilliard cello and chamber music faculties, and a member of the Peabody Trio. She co-teaches Juilliard’s Chamber Music Community Service Seminar. Max Tan studies in the Artist Diploma program with Donald Weilerstein and Catherine Cho. David Bernat studies in the Master’s program with Joseph Lin and Laurie Smukler. Lisa Sung studies in the Master’s program with Paul Neubauer and Cynthia Phelps. Samuel DeCaprio studies in the Doctoral program with Joel Krosnick.